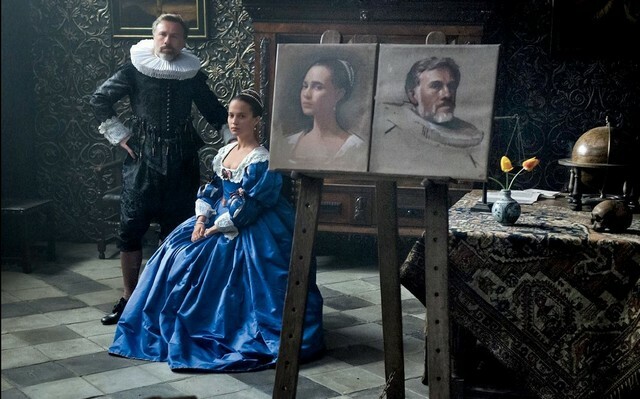 Straight from the set of Tulip Fever, this is Cornelis (Christoph Waltz) & Sophia (Alicia Vikander) screen used, hero portrait of the couple. Reproduction canvas print. 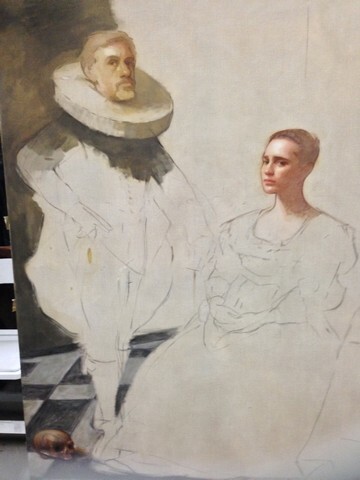 From stage 3 of the production. 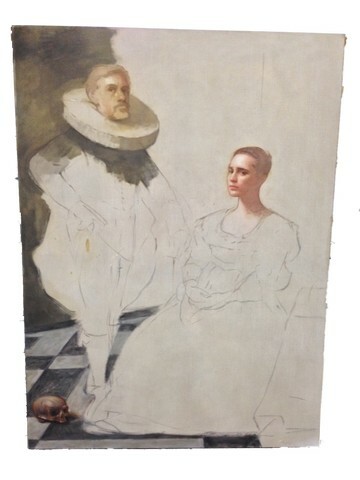 Primarily a sketch of the portrait with the faces and part of the floor filled in. (has been removed from the wood frame and will arrive rolled up). Do not miss your chance to add this to your movie memorabilia collection today!